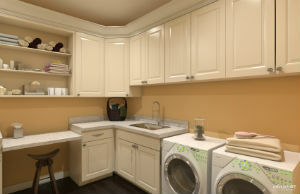 Is your laundry room a chaotic mess? Does it make you want to run and hide from your family’s laundry? Here are some ideas and tips to help you tackle your mess of a laundry room and keep it organized! Organize similar items to help limit over-buying and signal when items are running low. Doing so also aids in keeping items in one place so you always know where it is. 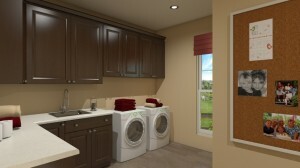 Cubbies, bins or baskets can serve as organization tools to hold alike items. Similar items can be grouped together by cleaning supplies, rags and towels and detergent and dryer sheets. Laundry itself can be divided into baskets such as lights, darks and others. 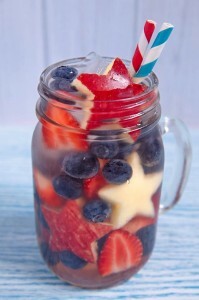 Memorial Day is upon us! It’s the perfect time to celebrate our wonderful country and the amazing men and women who serve with a party in your backyard. That’s why S&A Homes has put together a list of ideas to help make your day one to remember. To start, in order to throw a great party there are three necessities: delicious food, patriotic decorations and fun games. 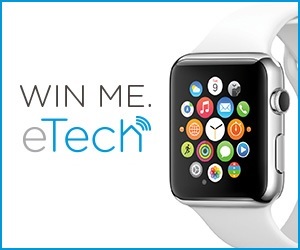 We’re so excited to announce our #eTechAppleWatchGiveaway winners! Out of over 100 people that watched our new eTech™ video and entered, three were randomly selected to win new Apple watches. Congrats to Robert Hedrick, Karen Campbell and Starks Michael!